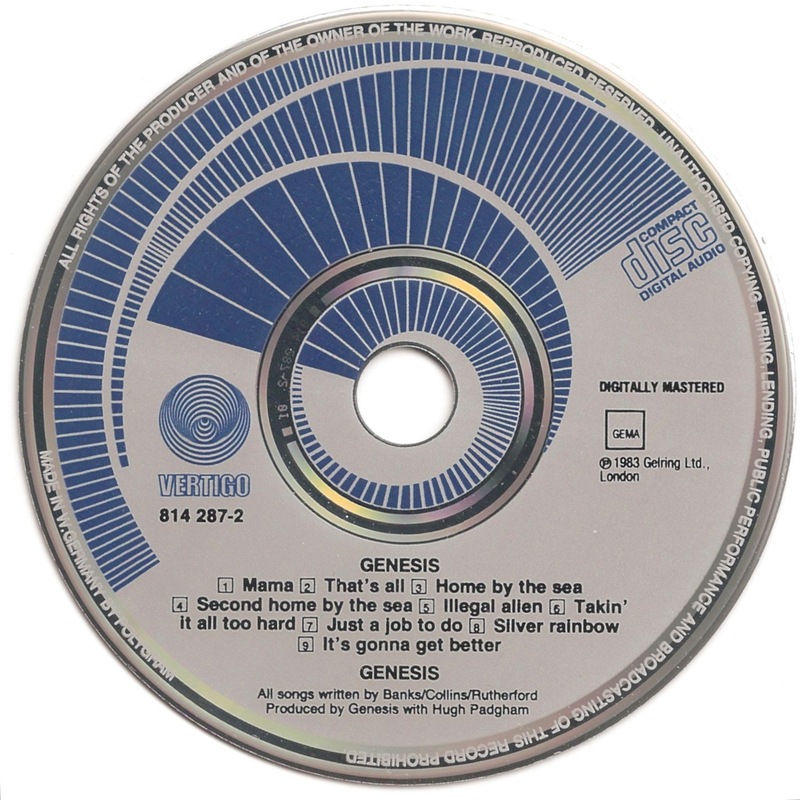 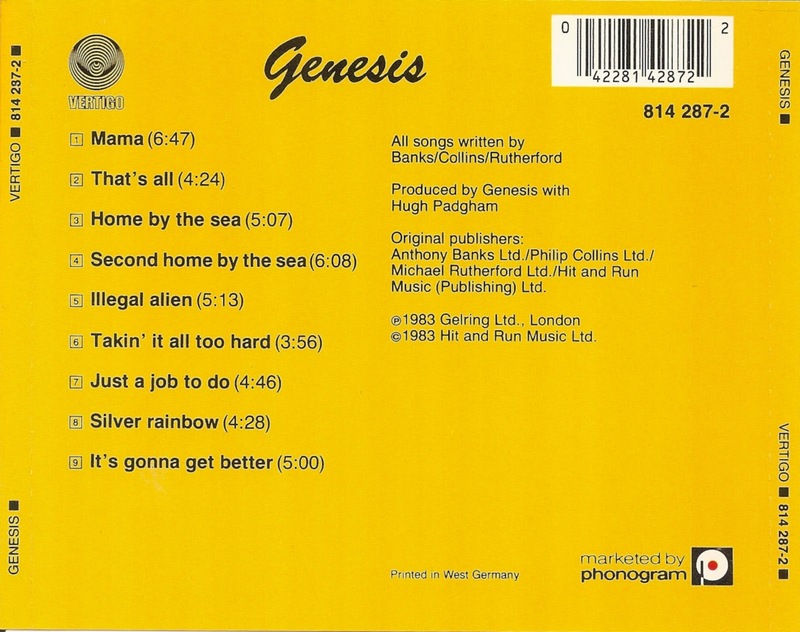 Genesis is the 12th studio album by Genesis. 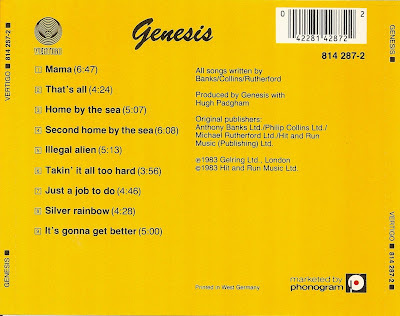 It was recorded and released in 1983. It is sometimes referred to as the "Mama" album. 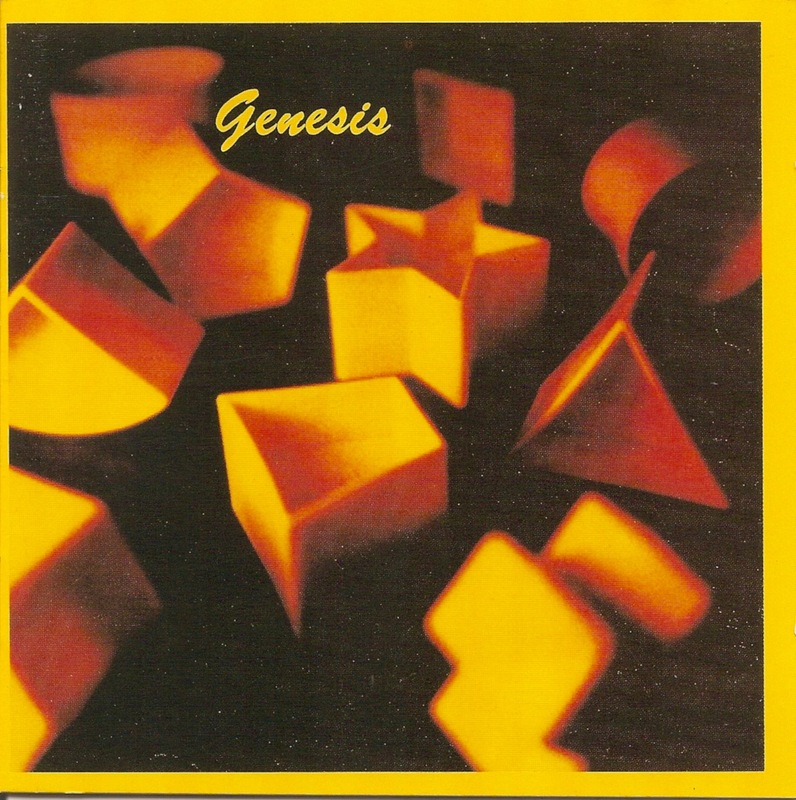 In some cases, it has been referred to as the "Shapes" or "Gold Shapes" album because of the front cover.